The 22 novels in this special edition collection are packed with fantasy, magic, and romance sure to sweep you away with over one million words of intense urban fantasy and paranormal romance fiction! Secure your copy of this collection before release, because once that day comes, your chance to get this unique lineup will be gone for good! And GOOD LUCK in the giveaway! My sincere apologies if Amazon sent you the wrong book file of Dark Fates. Authors sometimes band together and bring readers incredible box set collections. We do this for many different reasons. 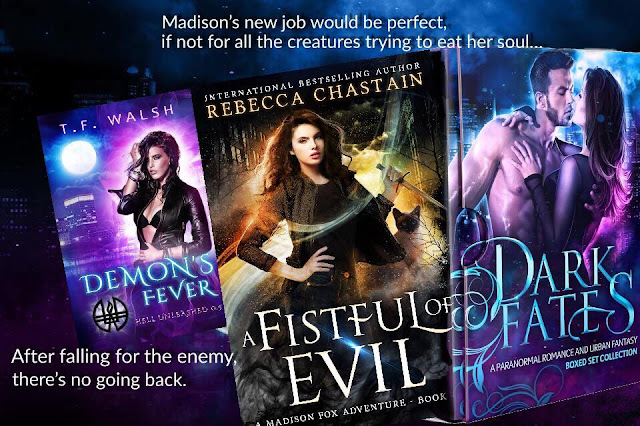 Personally, I like collaborating with other authors in my genre (or similar genres) because it’s fun, and working with a variety of brilliant authors teaches me a great deal about marketing and promotions. 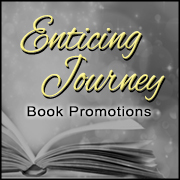 The readers get an unbelievable deal and the opportunity to sample many authors’ work for mere pennies! The authors benefit by reaching a broader audience. Everyone wins. So when 3 months of hard pre-order work is squashed by Amazon making a ridiculous mistake and sending out nearly 4 thousand wrong book files, everyone loses. 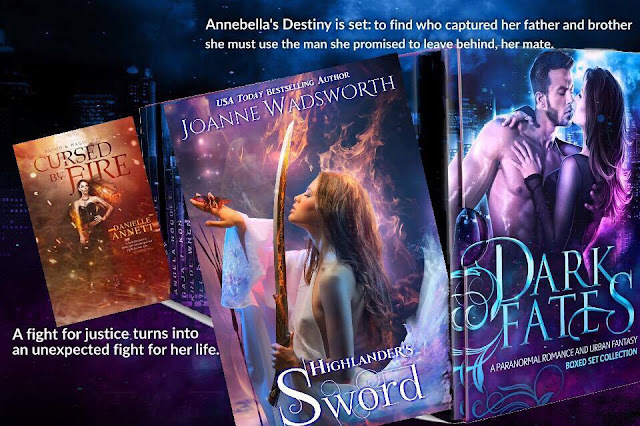 If you would like a free ibooks or B&N copy of Dark Fates, sign up by clicking the appropriate link below. This is our way of trying to fix the problem and make things right after the mega-huge-mongo-enormous bookseller screws up and crushes 22 authors’ dreams at once. ***Because the authors have to collect names and emails, your free book from ibooks & Barnes and Noble may take a couple of days before it is gifted to you. This situation is truly out of my control and I am stuck waiting on my own copy of Dark Fates from Amazon just like you are. Does this surprise you? – of course I preordered my own book. I can guarantee that I’m just as excited to see my published novel as much as any die-hard fans are. Being published is one of the most exciting days in an author’s life. Amazon stated that they are working on correcting the problem. I sincerely hope they are and you receive your book soon. Dark Fates is available now – at all OTHER major online ebook retailers. Book News, Mega Giveaway & Sale! It’s been some time since I posted on the blog, but I’m back, and there is exciting news to share. Death Lies Between Us (An Angel Falls #1) is FREE from June 1-5th on Amazon. When We’re Entwined is a coming-of-age, new adult novel that I hope you love as much as I do. Release date: June 29, 2016. Drunken excursions and late night after-parties lead to an unfathomable betrayal by her boyfriend, Keel. Tara never imagined her summer tour would come to an abrupt end that lands her jobless, homeless, and broke in a city far from home. Unable to reach out to her emotionally distant and unstable mother and her abusive stepfather, a knight disguised as a homeless man gives Tara new perspective. And a punk named Corban, with his gemstone inspired eyes, takes her on a spontaneous road trip that ultimately lands her a job with the traveling sideshow, The Circus of Misfit Marvels. Cover reveal and pre-order coming very soon! Love Potion #9 – a collection of 14 paranormal romance novellas and stories will be published September 1st. My contribution to this box set is a brand new never before seen Chris Abeyta ghost hunting novella. Here is a sneak peek of the cover. We’re giving away 2 – $50 Amazon gift cards AND 2 Kindle tablets! Click the link to check out some amazing deals on the books pictured below (Death Lies Between Us is FREE June 1-5th) and enter the rafflecopter for a chance to win. Contest runs June 1 – 20th. Thank you for stopping by. Stay tuned for more updates, cover reveals, and giveaways. Good luck and happy reading! Death Lies Between Us (An Angel Falls #1) is FREE ~ June 1-5th on Amazon.